I am really into lace lately, but done in a new, exciting way. I am seeing tons of tops with lace inserts, jeans with lace detailing, and shirts with hints of lace. 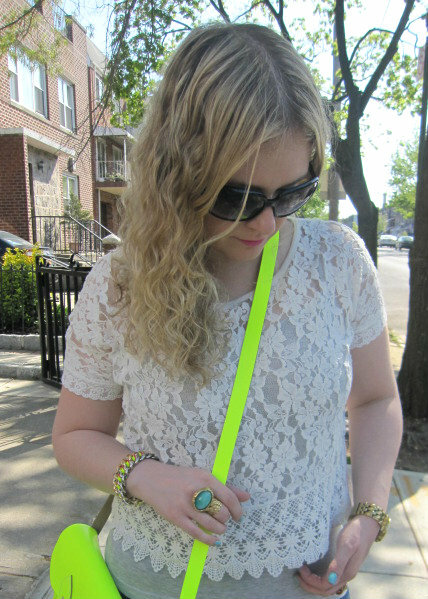 With the neon trend so big right now, I have also seen neon lace everywhere. 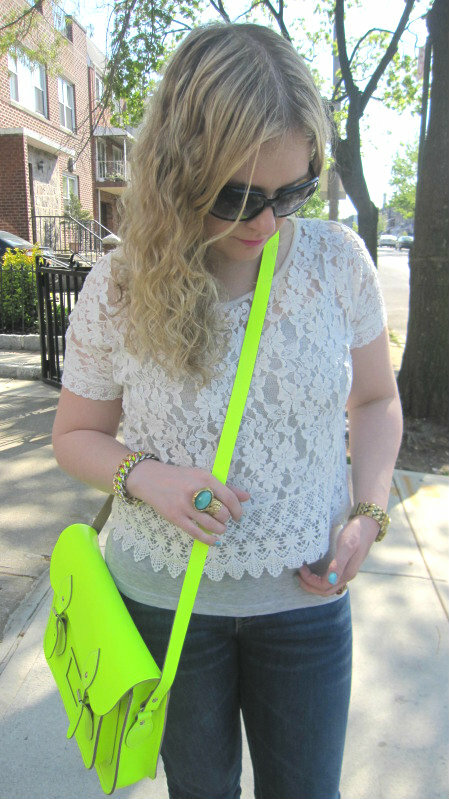 You can really make that neon trend pop by wearing a bright see through neon lace top, with a neon bandeau or bralet under it in a different color. Hmm, I may try that for my next post. For today, I decided to wear this awesome short sleeved crochet lace top from Forever 21. 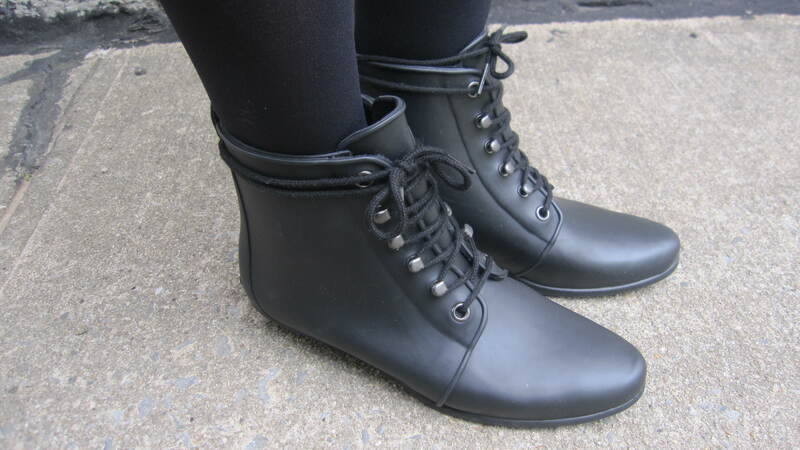 It’s super lightweight, and I love the design. This top would also be perfect to wear with just a bralet or bandeau underneath, as mentioned before, but it was a little chilly that day, so layered it with a lightweight tank top, also from Forever 21. 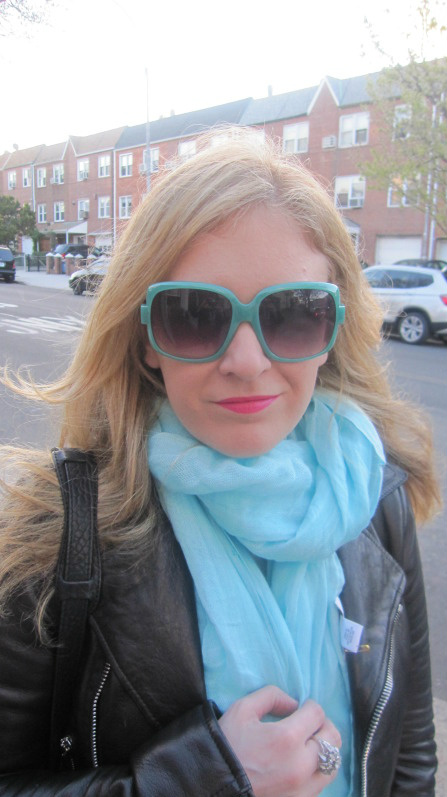 My bright, chunky accessories offset the white lace. 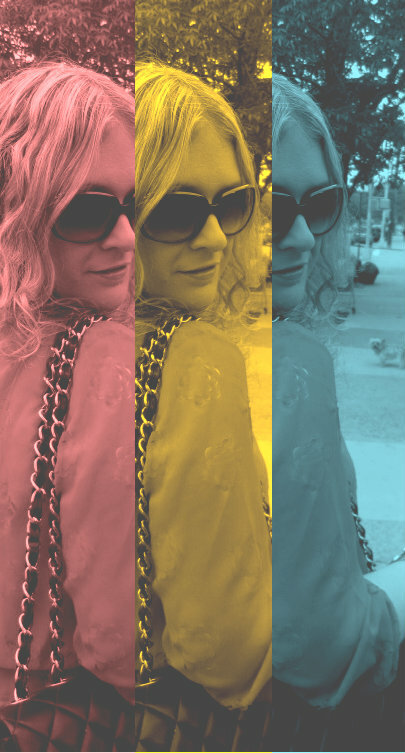 I like to sometimes wear an outfit in plain colors, and brighten it up with accessories. 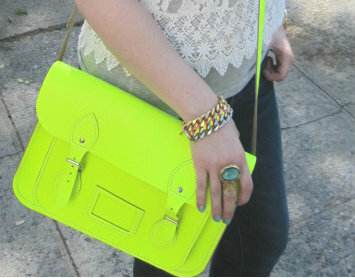 Of course, my Neon Cambridge Satchel is the ultimate showstopper. 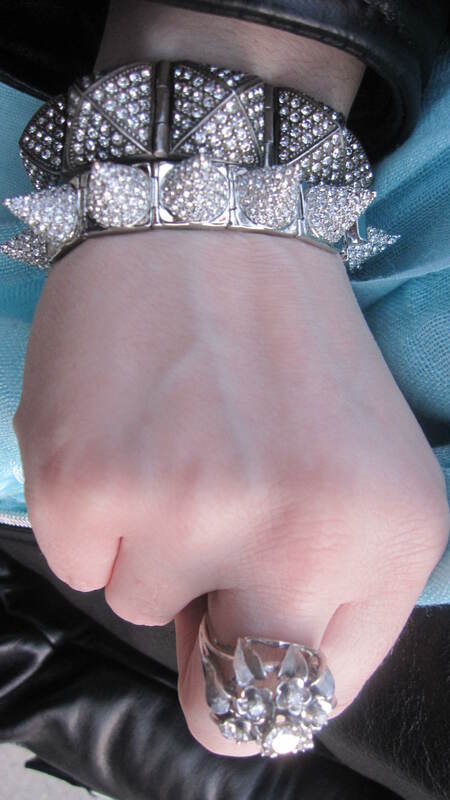 It brightens any outfit, and I get stopped on the street constantly while wearing it! Such a great investment, and so affordable! Lastly, my super comfortable beige and orange Sam Edelman wedge sandals that I bought were the highlight of my week! So chic and gorgeous! Purchase them here! 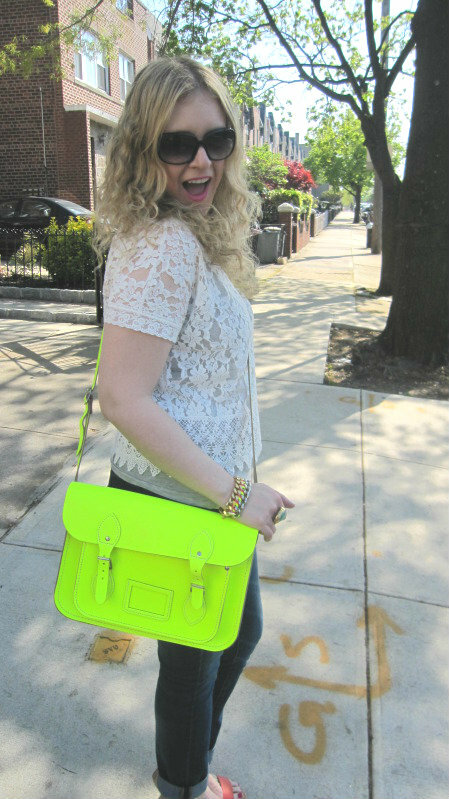 Lace top: Forever 21, Jeans: BDG, Sandals: Sam Edelman, Bag: Cambridge Neon Satchel. 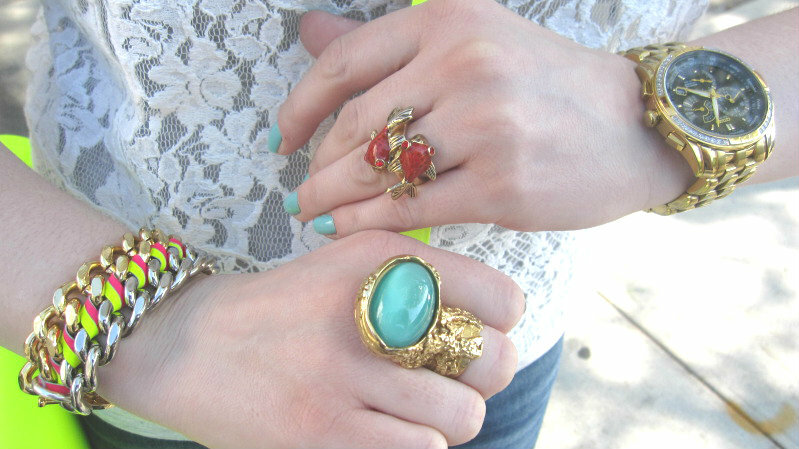 Ring: YSL Arty ring,( Purchase here, or here) , Fish ring: Forever 21, Gold, Silver, and Neon bracelet: CC Skye. We are experiencing that “in between” weather…..you know….where you aren’t sure if it’s Winter or Spring? 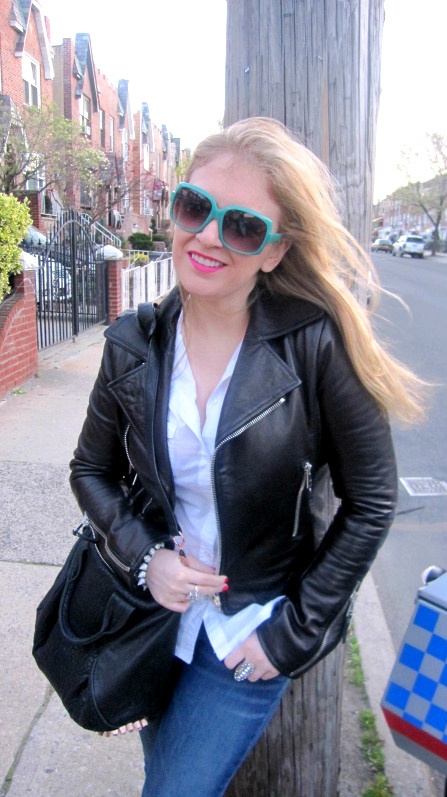 I wore my leather jacket today because I am endlessly optimistic that the weather will be warm, and stay warm. But, as you can probably tell, it got cold. 🙁 I always carry around a Love Quotes Scarf with me, just in case a situation like this arises. They are light weight enough to stuff in your purse, but keep you warm when you wrap them a couple of times around your neck. Great quality! Glad I had it to thrown on over my thin shirt and leather jacket. 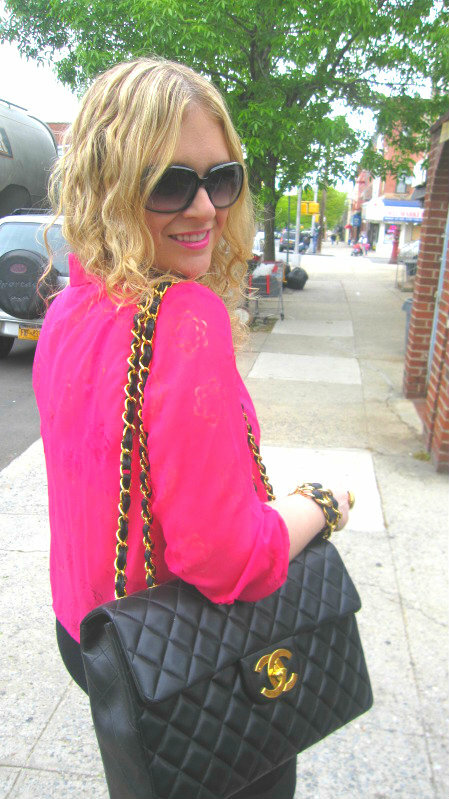 As you can see, I am never without my Alexander Wang Rocco bag. 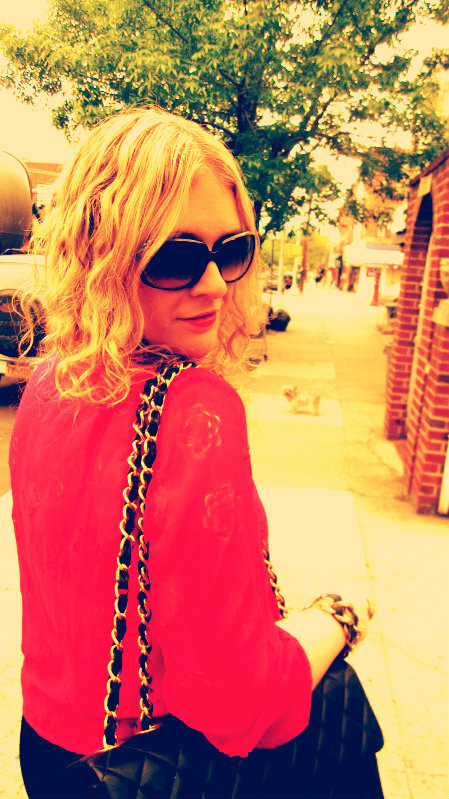 It’s perfect for wearing cross body, and grabbing on the go. I am so glad I got the rose gold hardware. It literally goes with everything, and the color really pops. 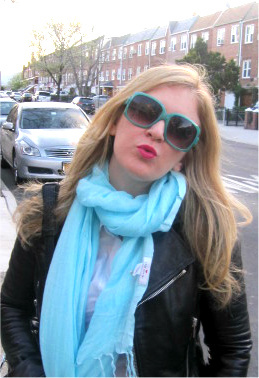 Shopbop still has the same one I have with the rose gold hardware! Grab it before it’s too late! 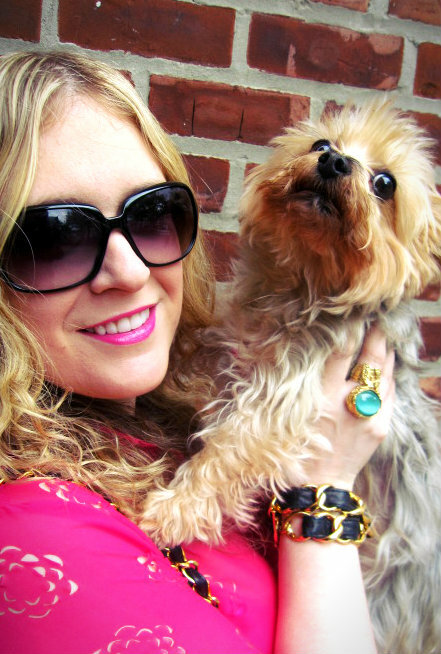 There is nothing that I love more then buying new jewelry for Spring and Summer. With the warmer weather, and lighter clothing we will be wearing, it’s the best opportunity to show off awesome new necklaces, chains, and rings! Trending this season of course is neon, jewelry with spikes and studs, and organic styles like vine shaped earrings and geometric shaped rings. I tired to include a bit of everything in this post, including some of my favorite neon pics. 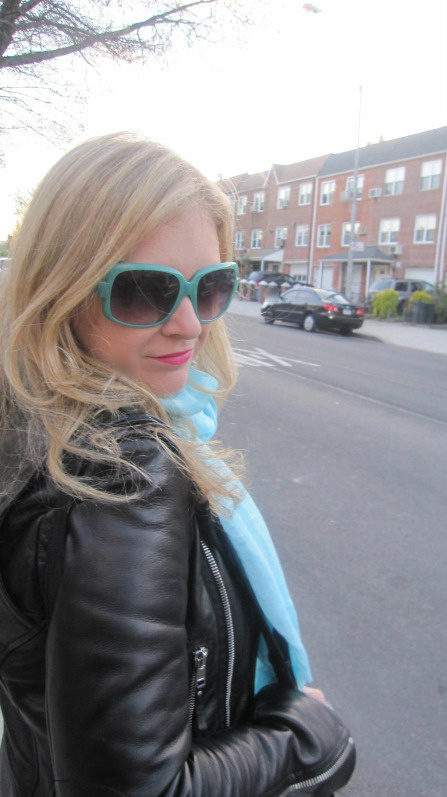 How gorgeous is that neon blue necklace above??? (And it’s super affordable too!) 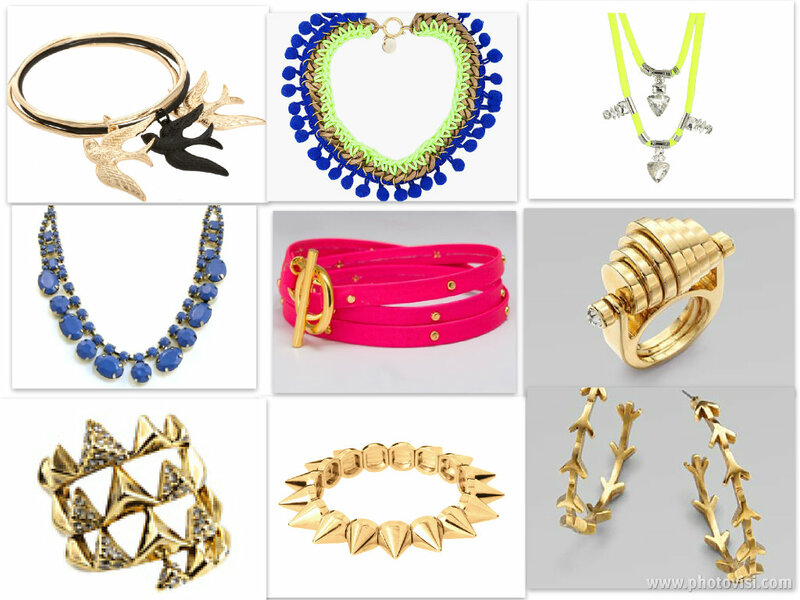 I love that gorgeous spike bracelet pictured above in the bottom row from Asos. 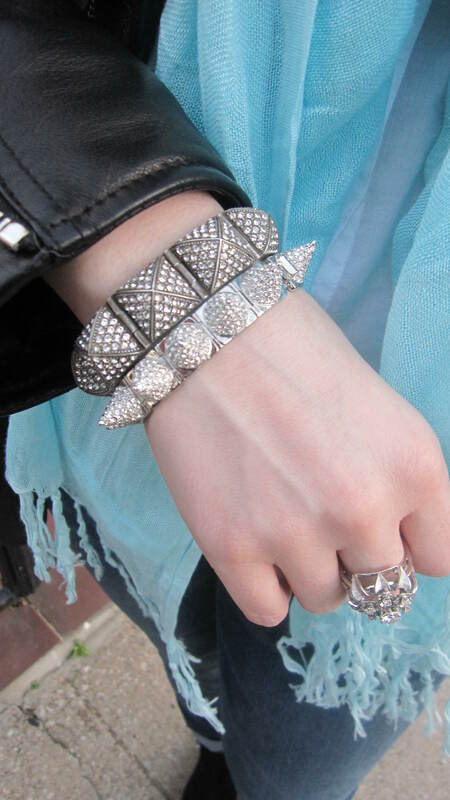 It’s super affordable at under $15, but if you really want to invest in a gorgeous bracelet……..get this CC Skye bracelet. It’s gold plated, and will last you forever. Great investment piece! But again, if that price is too much for you right now, the Asos version is a great alternative. 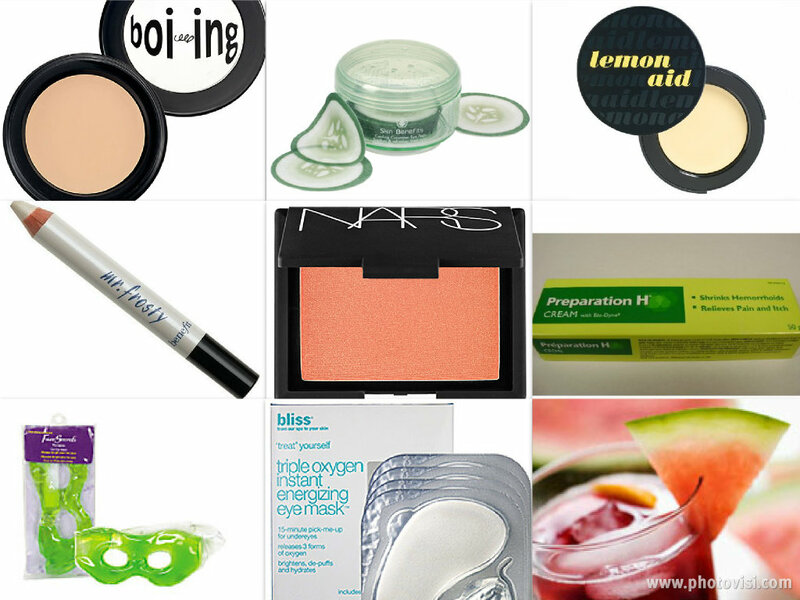 Read below for info on all the products featured above. Which ones will you buy??? Please let me know in the comments if you have purchased anything from the list above, and how you like your jewelry!